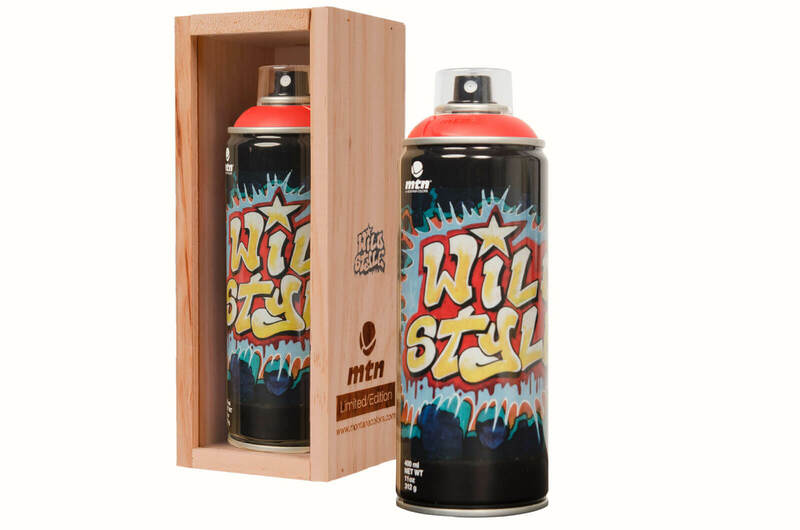 We’re back with a new Limited Edition can, but this time it goes beyond giving recognition to an artist or writer’s career. Specifically, this release aims to honor one of the cornerstone moments in our history. You could say there’s a global appreciation, because for three decades it’s been a referent for cultural exchange in disciplines such as music, dance and art, demonstrating the purest side of hip hop. 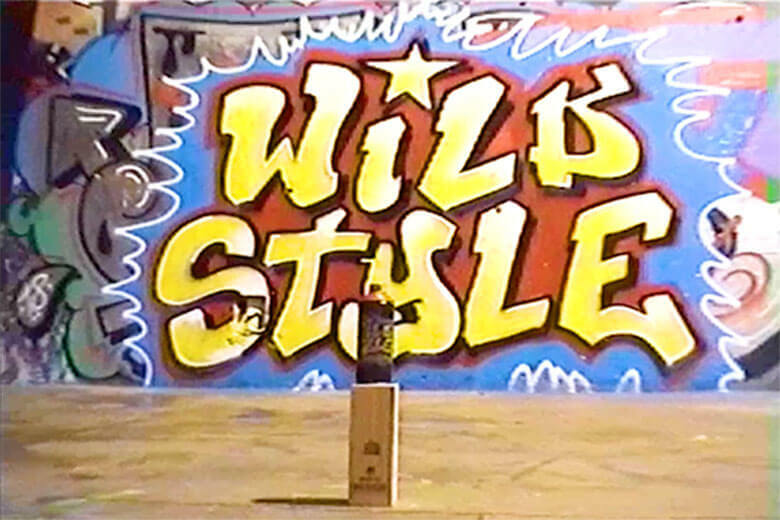 Wild Style, produced by Charlie Ahearn in 1982 and premiered in 1983, is perhaps the one work that has most influenced our culture; it is one of the roots of this family tree. It provided a window into the underground culture and Pop Art movement that was flourishing in New York City in the 1980s. Thanks to this movie, we were able to get to know magnetizing and legendary characters from the scene like, Fab Five Freddy, The Chief Rocker Busy Bee, Lee Quinones, Lady Pink, Zepher, Queen Lisa Lee of Zulu Nation, Patti Astor, The Rock Steady Crew, the Pop-O-Matics, The Cold Crush Brothers, Fantastic Romantic 5, Grandmaster Flash, Grand Wizard Theodore, Grand Mixer DXT, Rammellzee, Double Trouble, and Kool Moe Dee. 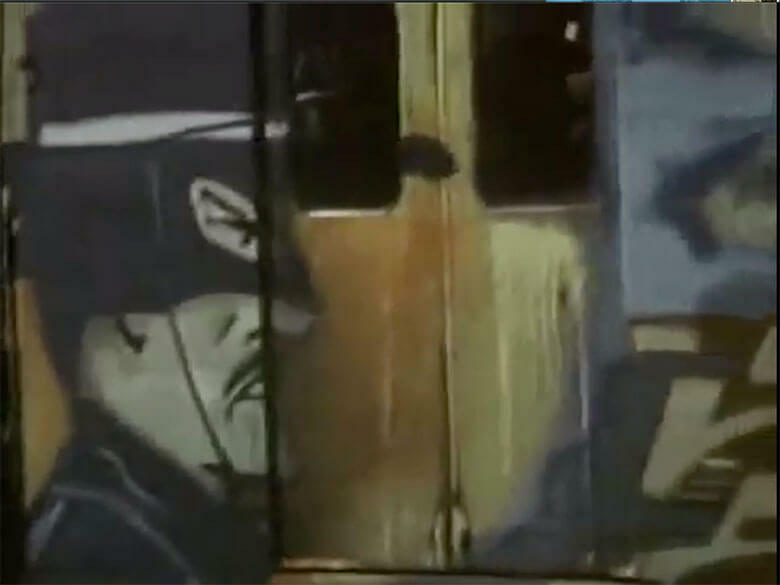 Through his footage, we met our visual referents: Lee Quinones, Dondi White, Zephyr, Dr. Revolt, Sharp, Jane Dickson, Chris “Daze” Ellis, Johnny “Crash” Matos and Noc 167. 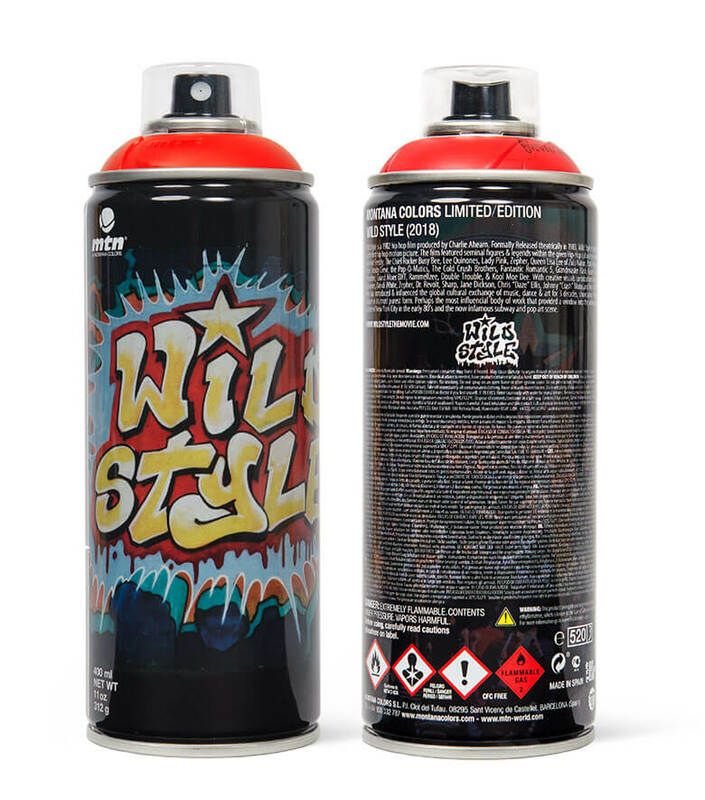 These names laid the foundations for what we still love today and without them, more than 30 years later, this thing called graffiti wouldn’t still be in such good health. Knowing your history isn’t just a task for the nostalgic. 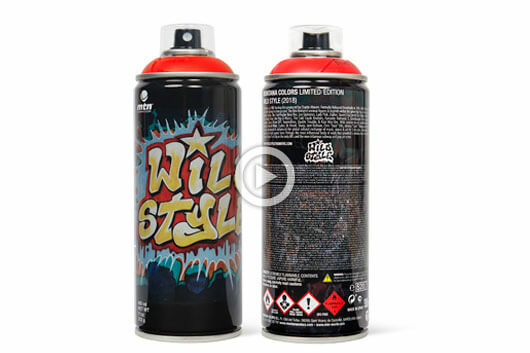 You can get this and other Limited Editions at your usual retailers.